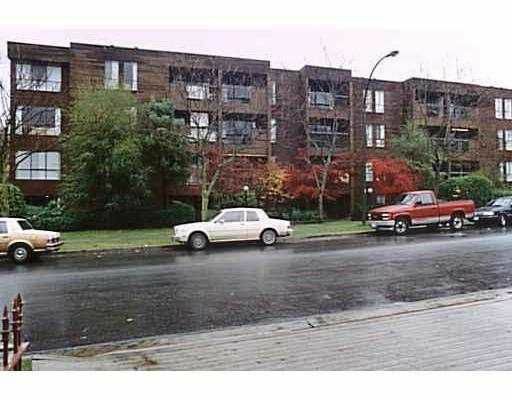 This Top Floor West Facing 1 Bedroom Unit is Great Investment Property! Offering 489 sq ft this Unit has a Great Layout has an Open Kitchen has Lots of Counter Space and Roughed in for a Dishwasher, Lots of Cupboard Space and Closet Spac & a Balcony. This Well Managed & Well Maintained Building has No Rental Restrictions. All Info to be Verified by Buyer. Check out Virtual Tour on Realtor's Site - Open H ouse Change Sunday June 25, 2006 12:00 noon - 1:30pm.